Need a function room close to home for your next event? We have something for everyone! 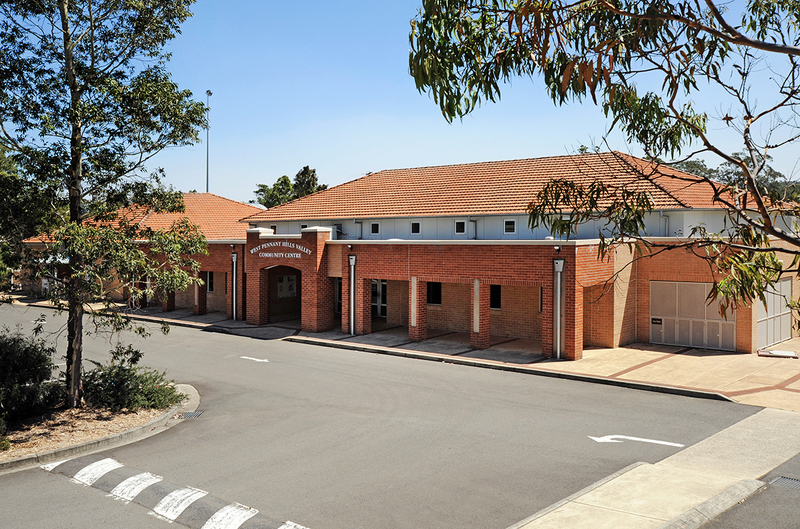 Set in beautiful Balcombe Heights Estate, Thompson Hall is a spacious venue featuring a large 20 x 11m function room accommodating up to 180 people, making it one of our larger venues. The venue has a modern kitchen, timber flooring, air-conditioning and heating throughout, toilet and shower facilities and ample parking. Surrounded by trees and open spaces, with playground and picnic areas nearby – this is the perfect place to enjoy a celebration with friends and family. Friday and Saturday night function rate; weekend and casual rates are available. 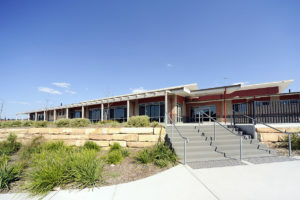 Centenary of ANZAC Reserve, Kellyville is home to Wrights Road Community Centre – a modern venue with a number of community spaces including a large 18 x 10m function room opening onto a verandah with Kellyville Village shopping centre directly opposite. 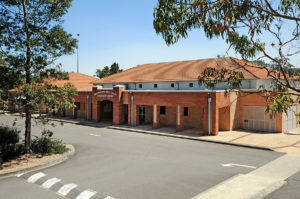 The function room accommodates up to 180 theatre style or 150 banquet style and the centre has a contemporary kitchen, bathroom facilities, and plenty of on-site parking. 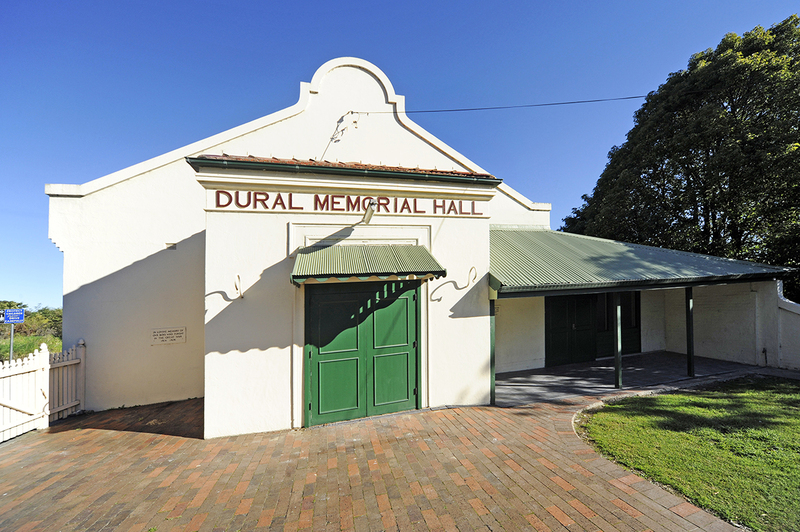 Set in Castle Hill Showground, the Harvey Lowe Pavilion is an old-fashioned town hall style venue featuring a large 23 x 15m function room with two stages perfect for your next performance, lecture, exhibition or celebration. There is a commercial-style kitchen and an outdoor grassy area nearby for kids to play on. Parking is available on-site. Friday and Saturday night function rate; weekend and casual rates are available. 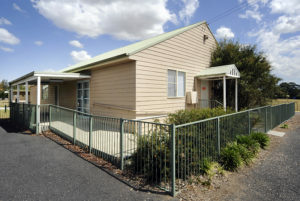 Box Hill Nelson Community Centre is a charming country-style hall featuring a function room for 50 guests banquet style or 99 guests theatre style and an outside yard. 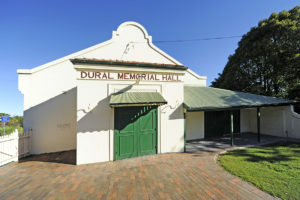 Dural Memorial Hall is an older-style quaint hall featuring a stage with theatre-style space in front and a function room for 50 guests banquet style or 99 guests theatre style. 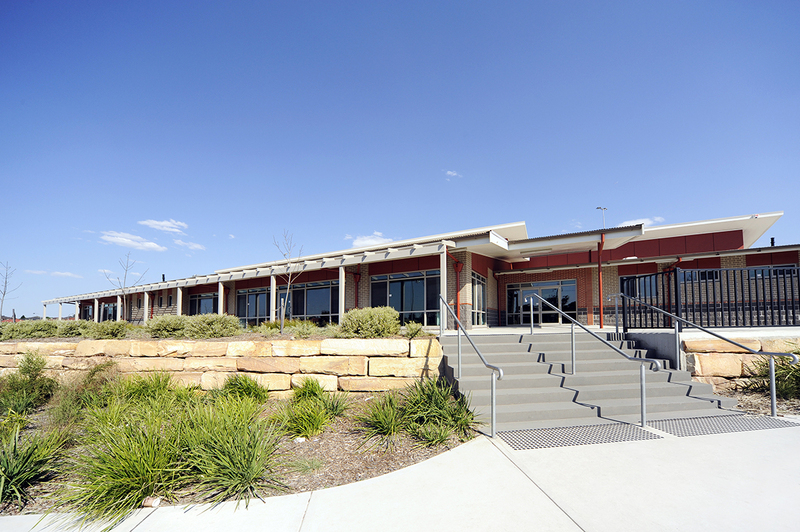 Located in George Thornton Reserve, West Pennant Hills Community Centre features a large function hall with leafy surroundings, great parking, a kitchen, disabled amenities and air conditioning. 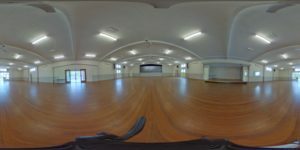 The centre can hold 150 guests banquet style and 170 theatre style. 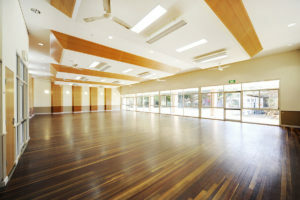 Book one of our venues for your next function today at www.thehills.nsw.gov.au/Venues.